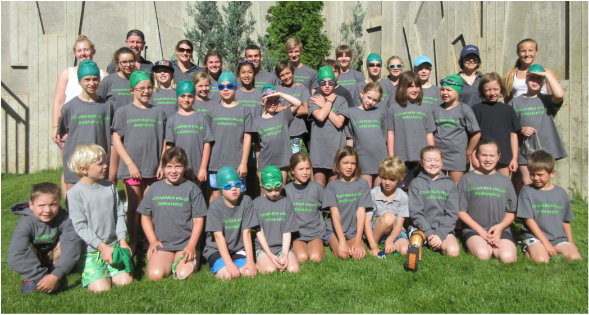 The Columbia Valley Swim Club is a non-profit organization dedicated to providing swim programs for all ages since 1992. We offer programs for adults and youth, including a variety of options from Red Cross swim lessons, to our pre-competitive & competitive swim club. 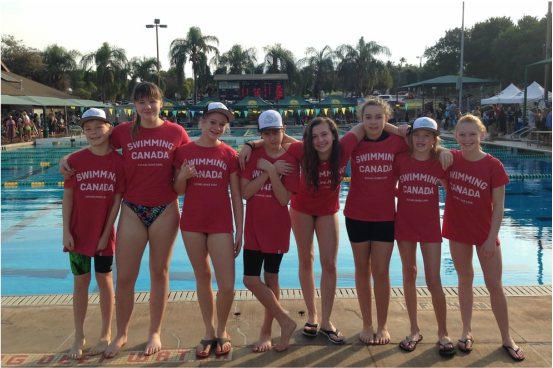 The swim club helps in developing swimming skills, strength and efficiency, while helping participants learn what it takes to be a recreational or competitive swimmer. Also offered by demand are masters swim programs for all levels and ages. Swimming whilst taking in the breathtaking scenery of beautiful Radium Hot Springs Pools in Kootenay National Park makes us the the only club in Canada that offers swimming programs outdoors year round! . We look forward to seeing you in the pool, whether it is for a soak or for a lesson!